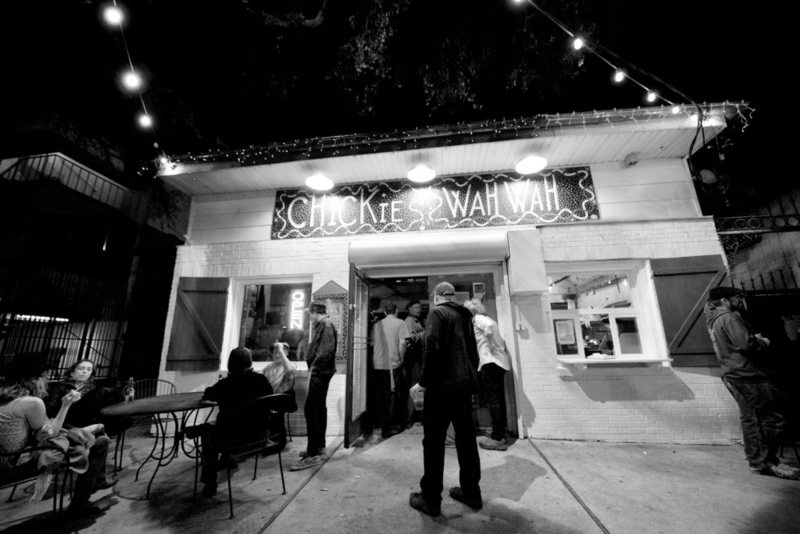 Chickie Wah Wah is a Music Bar in New Orleans, Louisiana, specializing in great Music, Food & Spirits. We have Live Music almost Every Night. Chickie Wah Wah is a Adult Music Bar with Food. 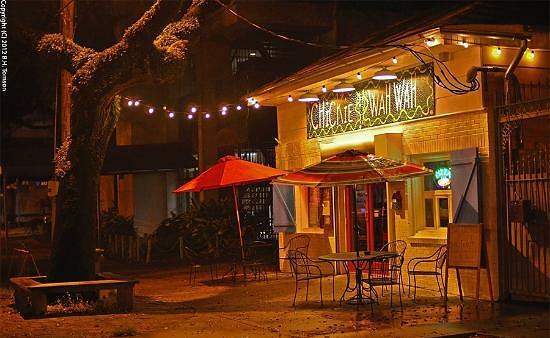 We are centrally located in Mid-City, a Street Car Ride away from the historic French Quarter. Relax & catch up with old friends in our smoke-free club or hang out on our outdoor patio. Chickie Wah Wah supports musicians, while we charge a reasonable cover at the door, the price is set by the artists, who receive 100% of the proceeds! Show times may vary, but generally start at 8PM. Monday – Friday: 5 pm – Midnight. Which consist of Free Live Music. Visa & MasterCard. Cash at the Door preferred for live music cover. No Smoking. Casual attire. Wheelchair accessible. Covered patio with outdoor seating.